Looking to host an outdoor birthday party in Minnesota? Consider paintball as a fun and unique activity. Paintball is a game that is a great source of encouraging team spirit among the individuals who team up and play together for a cause. The game was first played in 1981 in USA and since then has been a source of recreation for people in more than 60 countries of the world. The purpose of this sport is to provide the players a real time warring situation in which they have to fight against the other team kill them with a paintball marker and reach up to their check post to bring back the opponent team’s flag. The paintball marker is not an actual gun rather it is just a colored fluid that once shot against the opponent’s chest will leave a colored stain, considering him dead. Paintball is a fun game and people love to play teaming up with their families or friends. So if one is deciding to hang out on the weekend with one?s family or friends, then going to a paintball place is a great idea. Action Packed features amenities such as grills, indoor restrooms, parking and even a spectator area for those who do not wish to play but don’t want to miss out on this fun outdoor birthday party. Action Packed Paintball is able to host private games for groups of any size. We can even accommodate group sizes of up to 150 players! Make a reservation for your outdoor birthday party in advance so you can be certain to get the date and time you would like. 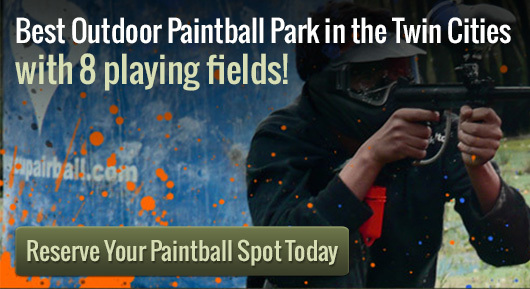 Want to play paintball with other players? No worries! Walk-on play is also available for smaller groups and individuals.